Happy Halloween, everybody! We’re having a dreary, rainy day in Toronto today—I hope the rain lets up so everyone can have a great night trick-or-treating! I spent most of last night sorting out Halloween loot bags (I got a roll of fruit Mentos for each bag! Man, I’d have loved trick-or-treating at my place when I was a kid.) and attaching a small toy to each bag. So today, I’m hurriedly writing out my Halloween post. Tonight, after taking the kids out treating (well, Mr. Fivezero is handling that this year) and handing out the candy (that’s my job! ), I hope to watch a scary movie, but more likely we’ll just watch an episode of The Good Place S3 or Babylon Berlin S1—neither of which is scary at all—and head to bed. It is, after all, a school night. It: Chapter One (2017). This is not a Horror Movie for Wimps, by the way. It’s properly scary. 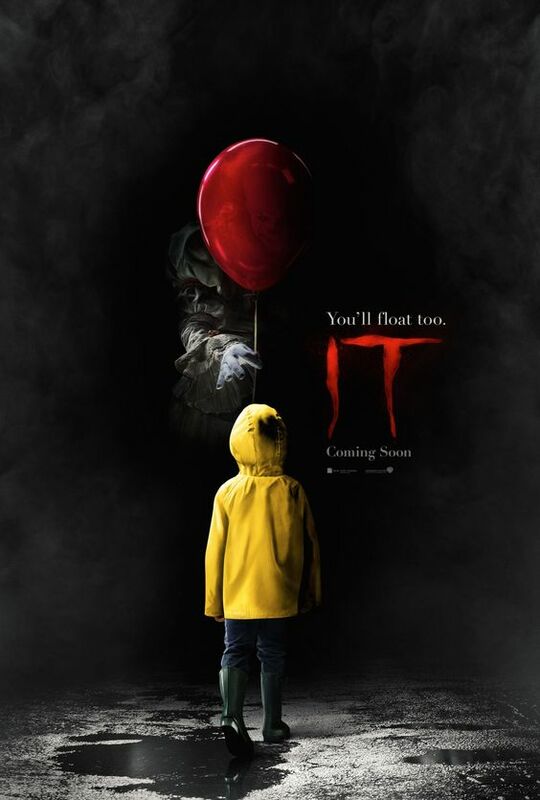 But as someone who grew up with the Tim Curry miniseries, I loved this new adaptation and am too excited for the sequel, which has already started shooting in Toronto and will star James McAvoy, Jessica Chastain, and Bill Hader. I’ll miss the kid actors from the first movie—they were beyond excellent! OK, the rest of the movies are definitely Horror Movies for Wimps. You’re good to go, now. 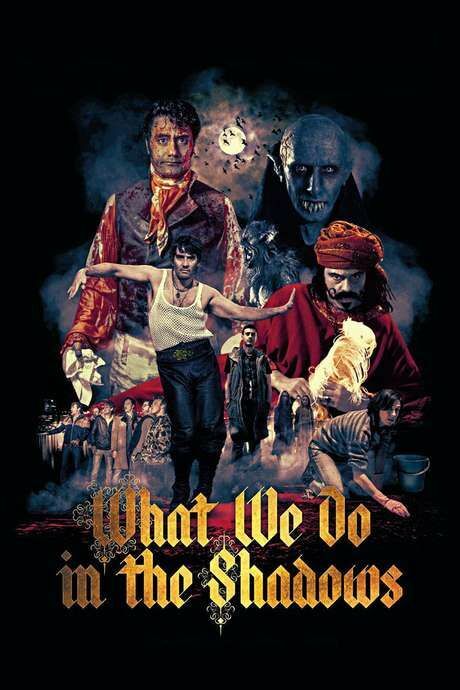 What We Do In the Shadows (2014). A comedy about New Zealand vampire housemates, done mockumentary style. From the same guys who brought us Flight of the Conchords and, uh, Thor: Ragnarok. 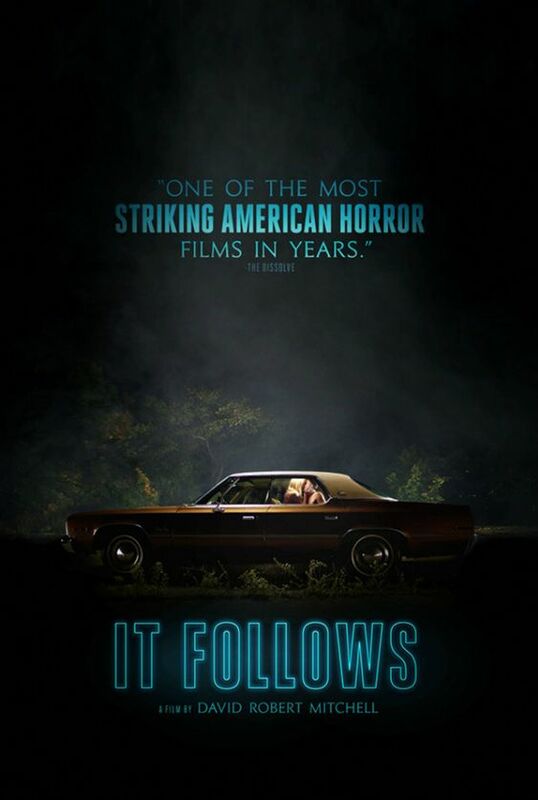 It Follows (2014). A really brilliantly executed indie horror movie. It really gets under your skin, but without loads of jump scares (there are a few) and too much gore (there is some). The sense of dread that builds up is incredible. 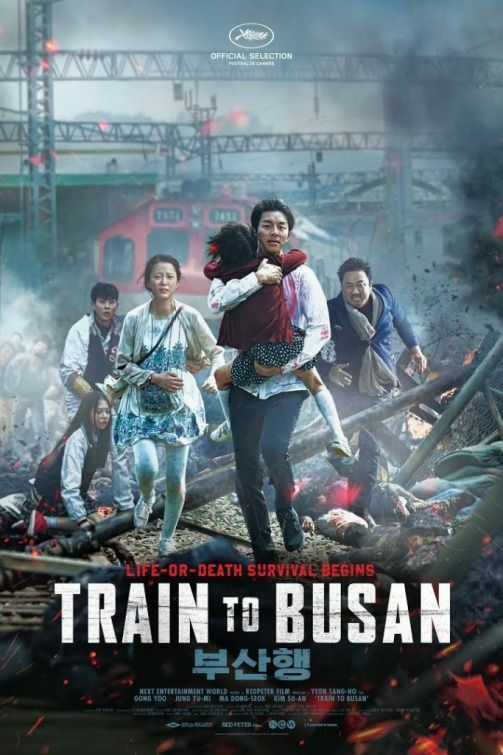 Train to Busan (2016). Awesome zombie movie from South Korea. Just have to get past a bit of melodrama in the beginning; the rest is totally worth it. Brings something new to the zombie genre. 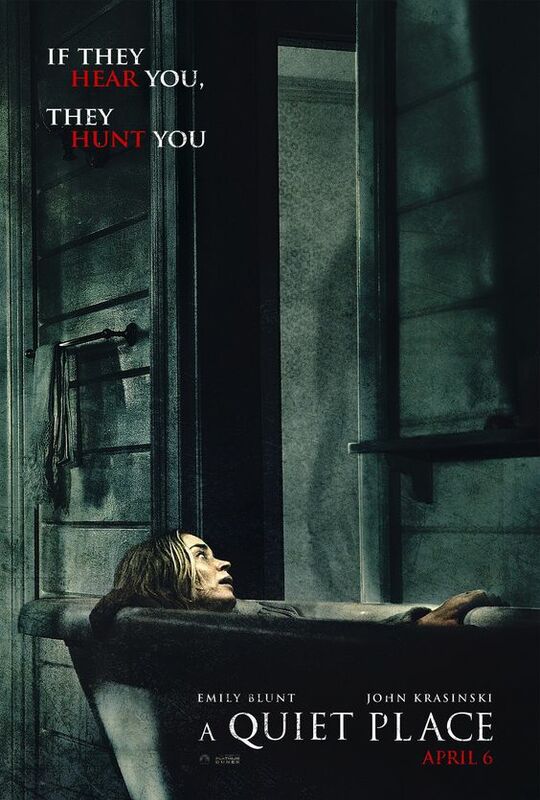 A Quiet Place (2018). A lot more of a “fun” movie than I had anticipated, actually. It helps that real-life couple John Krasinski (who also co-wrote and directed) and Emily Blunt are eminently likable and you root for them from the start, even if they make some silly—but understandable given their situation—decisions. This is one I wish I’d seen in the cinema. The Thing (1982). 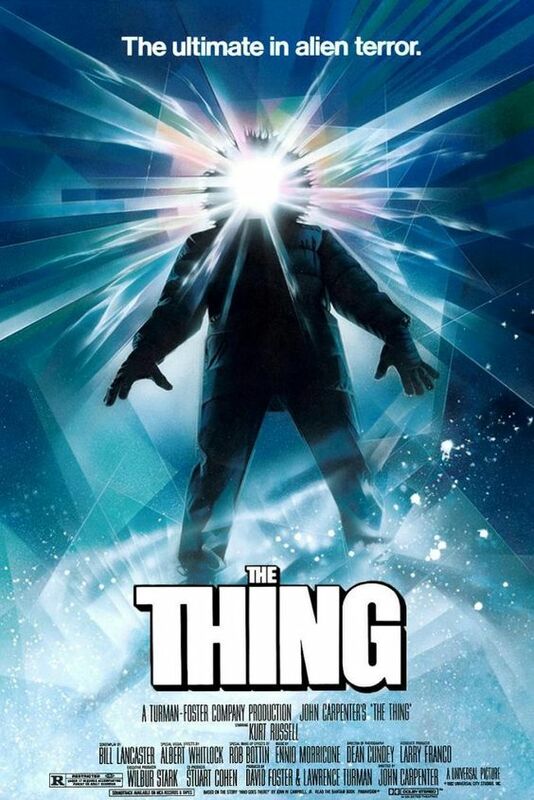 I actually saw the modern prequel first, The Thing (2011), and really enjoyed it. I love claustrophobic survival horror movies (Alien, The Descent, and so on) and this was done well, compared to many that are just paint-by-numbers. Anyway, I saw the original 1982 John Carpenter movie recently, and it’s funny that at the end, I thought, “Great movie! Not that original, though…” before immediately realizing that it’s because all those “similar” movies I’d seen had clearly been inspired by The Thing. 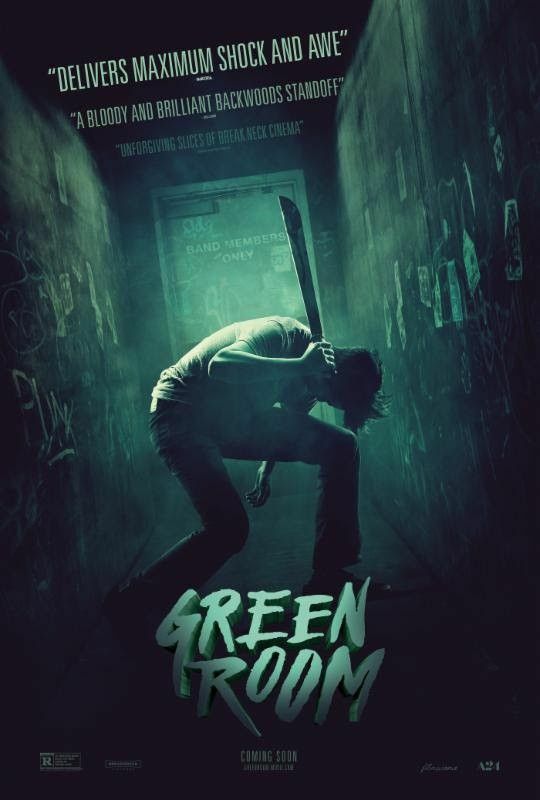 Green Room (2015). This is way more suspenseful than it is scary, though it’s also very realistically gory and you’ll have to be able to handle that. Brilliant fun. Stars the late Anton Yelchin, Imogen Poots, and Sir Patrick Stewart as a skinhead. Crimson Peak (2015). A couple of jump scares but overall it’s just a fun period piece supernatural mystery romp. 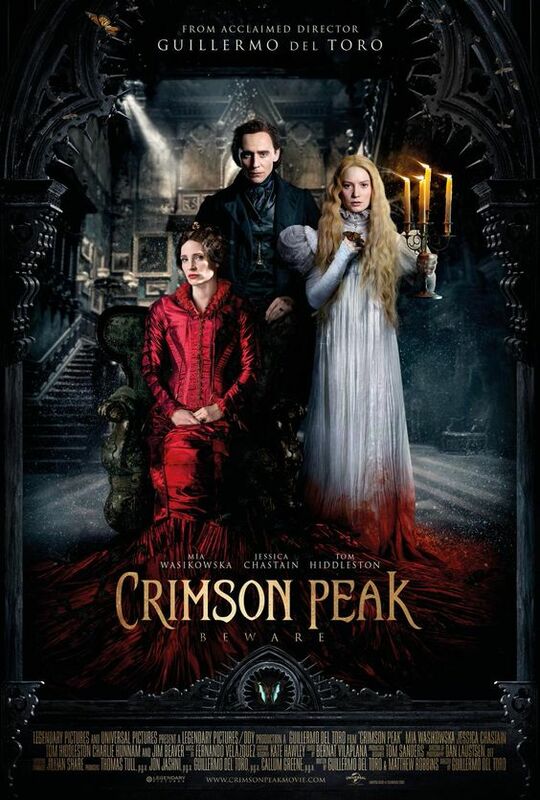 Mia Wasikowska, Tom Hiddleston, and Jessica Chastain ham it up in Guillermo del Toro’s movie. I didn’t love Chastain in this; if ever there was a role that called for a dose of Eva Green, this was it. I guess it may have been too much of a giveaway for the character, though. 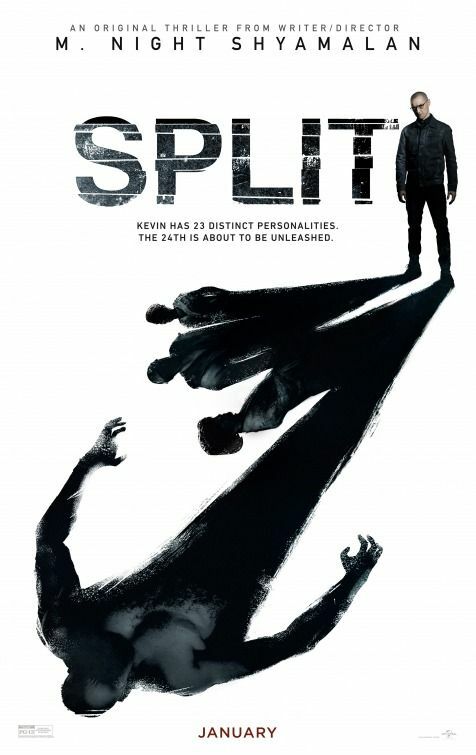 Split (2016). I won’t spoil you but this is M. Night Shyamalan’s best movie for a very long time. I loved some of his early movies, especially Unbreakable; this is a return to fine form. Great performances from James McAvoy and Anya Taylor-Joy, as well. 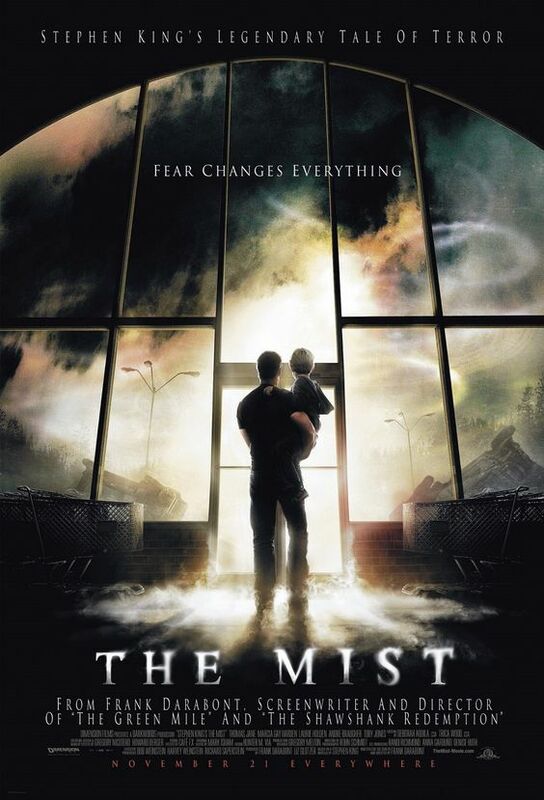 The Mist (2007). Somehow I missed this movie when it came out over ten years ago; it’s based on the Stephen King novel and directed by The Shawshank Redemption‘s Frank Darabont. What was I thinking?! Anyway, I’d recently watched the entirety of Netflix’s The Mist S1 (2017) miniseries (why did I do that to myself?) and thought I should watch the good version. It is better, for sure. The ending is much talked about—it’s different from the book’s ending and King himself has said he wishes he’d thought of it!—and I still don’t know whether I like it or not. 10 Cloverfield Lane (2016). 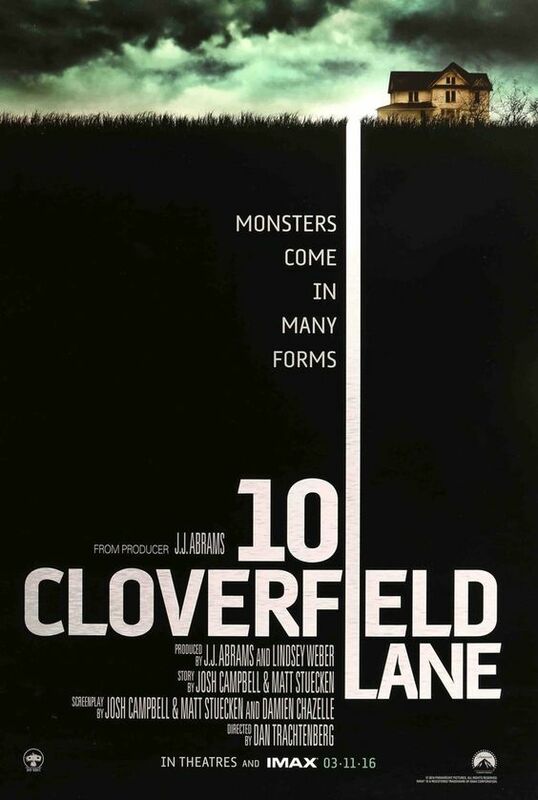 I saw all the Cloverfield movies in one go. They’re only very loosely related; 10 Cloverfield Lane is the second one, and it was not originally intended to be part of the Cloverfield series, and I actually like it the best. (Not hard; the first is inspired but low budget and feels it, and the third is just a waste of time.) John Goodman is great as always, and I am very much a fan of Mary-Elizabeth Winstead in horror movies: she’s a perfect heroine. Jeepers Creepers (2001). Probably the creepiest of the lot, but it’s worth it. So weird, hilarious, and fun-scary. The Exorcism of Emily Rose (2005). The Wicker Man (2006). This is not a good movie. It’s not intended to be a comedy, but it’s goddamn hilarious. Thank you, Nicolas Cage. Halloween is a long-running series of perfumes by J. del Pozo, a Spanish fashion designer. 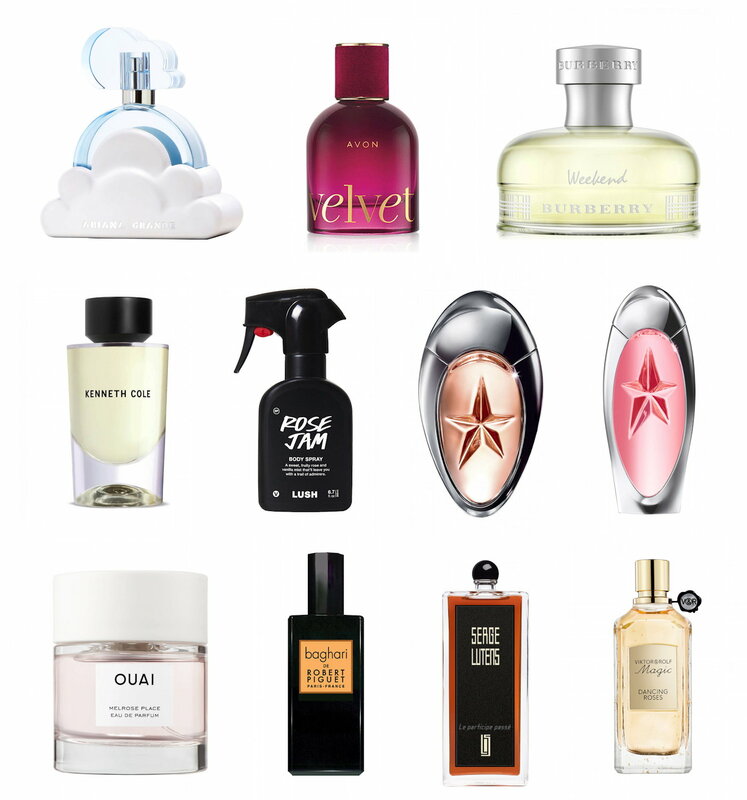 The original Halloween perfume was launched in 1997, and it has since spawned many flankers. I’ve never tried any of them, since I’ve never actually seen any in stores, so I recently thought to buy a mini of the original online, just to review it on Halloween! Apologies for the delay in reviewing the final Korean beauty product sent to me by one of my favorite Korean beauty online shops, Tester Korea: winter’s coming and the kids and I all got hit with a middlingly-bad bug, causing runny noses and phlegm-y throats. Ugh! 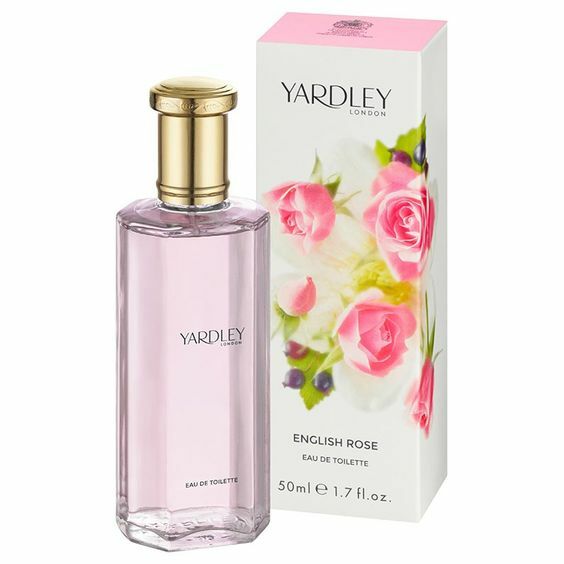 We’re finally on the mend, now, and I’m personally thrilled because it means I can smell my perfume again! 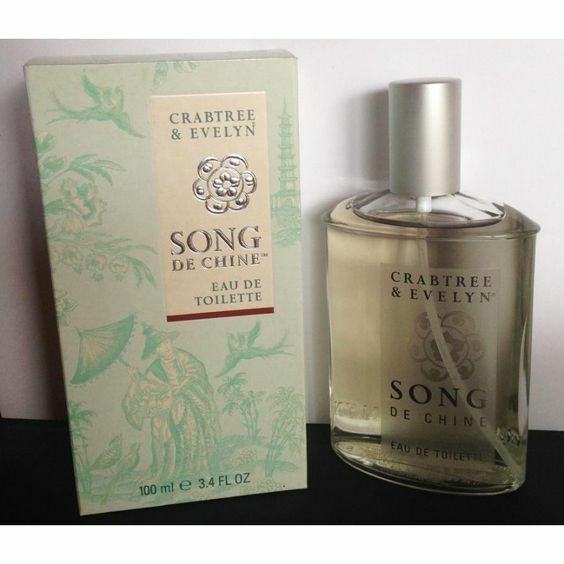 So… I have reviewed my experience with Tester Korea in the past; they have a different selection of brands from a few others that I use, and their prices are very competitive. My favorite thing about them is you can request brands and products and they’ll try to get them in stock! 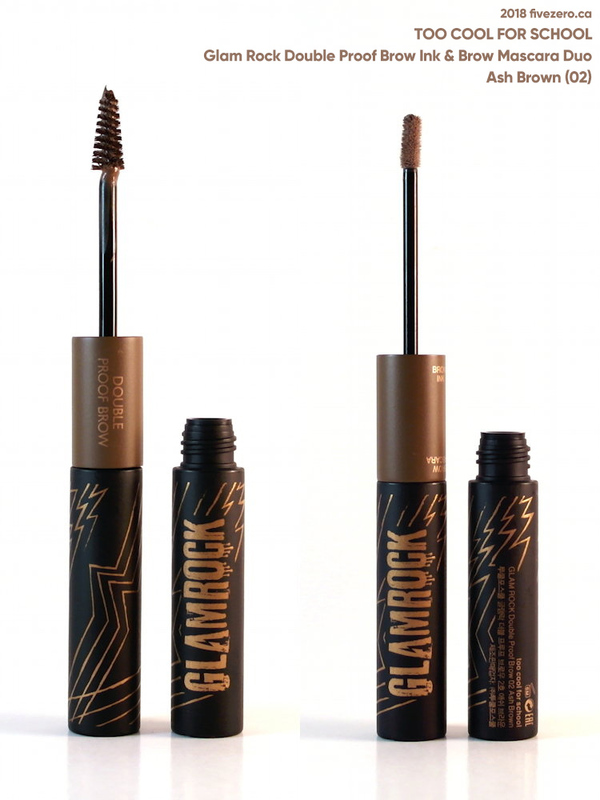 Today’s review is for Too Cool for School Glam Rock Double Proof Brow in Ash Brown (02). My eyebrows are black, but also on the sparse side. To be quite honest, I tend to sort of leave them be; I’m not really keen on the very “done” brows that are in style these days, and kind of prefer the more natural look. This may mostly be due to my own laziness, though. Hehehe. Only on occasion do I bother with filling them in with some grey brow powder… When I first started dating my now-husband in college—over twenty years ago, eep!—I literally never did anything with my brows. I mean, I wouldn’t even get strays, since I guess I kept pulling them out during high school, and eventually they never grew back. 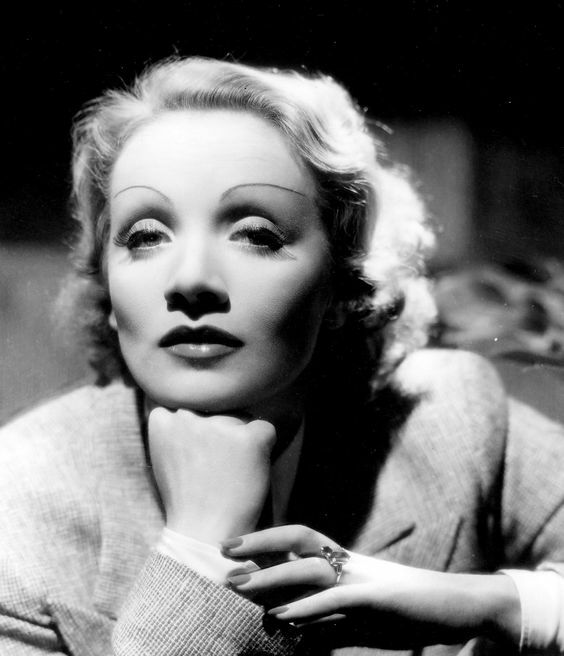 Anyway, he actually thought I plucked my eyebrows to within an inch of their lives, Marlene Dietrich-style (or did those stars actually pluck all the hairs and redraw the entire brow?). Nope! I just have pathetically sparse brows! Well, my eyebrows aren’t that thin. These days, I normally use Clinique Brow Shaper in Charcoaled. I have usually found that if I use any kind of brown, it usually has too much red in it and ends up looking very odd against my skintone. 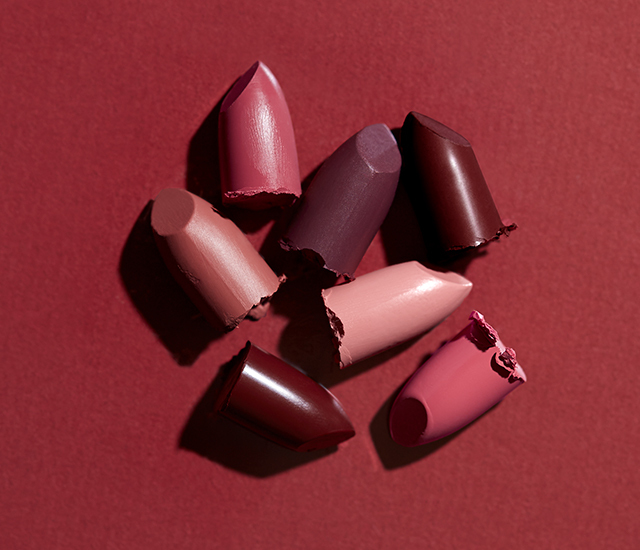 I was a little bit leery looking at the Too Cool for School’s Ash Brown shade, but eventually I figured that all those Korean ladies can’t be wrong! Luckily, I chose well and the Ash Brown works really nicely for my coloring, despite looking a bit too brown in the tube.